Today the first lot of entries for the Grade 1 Champion Chase were released to the public and the 16 race unbeaten superstar Altior tops Wednesday's headline bill. The Nicky Henderson trained nine year old took last year's renewal of he race by a clear seven lengths and truly is one of the stand out horses in the sport at the moment and will be linked to some of the greats when he eventually retires. Altior will be looking to do what his ex stablemate and one of the greats of the sport Sprinter Sacre did by winning the Queen Mother Champion Chase for a second time. 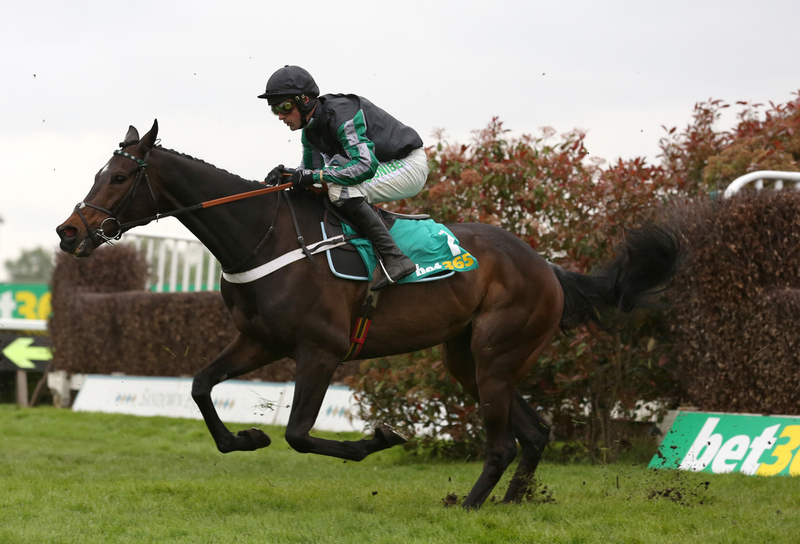 Altior has been sent to Cheltenham three times in his career and he has gone on to land three Grade 1s in succession. 2016 he swept one of the greatest Supreme Novices Hurdle contests of the last 10 years, then in 2017 he went on to take the Arkle Trophy fairly comfortable and then in 2018 took the Champion Chase. There possible field of 22 holds a lot of high class chasers most noticeably from the Willie Mullins yard where he could enter a possible four runners in the field, with most of them also holding other entries at the festival. The most likely to take on Henderson's Altior will be Footpad who has been out of sorts this year but last year was unbeaten taking multiple Group 1s in England and Ireland and if recapturing that form will be in the mix, he is 8/1 to take the Grade 1. Min, Un De Sceaux and Great Field are the other three that hold entries for the Irish trainer. The 2017 victor of this great race was the Henry De Bromhead trained Special Tiara who on that day beat the absent Fox Norton but those two could clash again with the ex winner and Tizzard trained horse holding declarations. Paul Nicholls is the trainer who is having a fantastic season after being one of the leading trainer in Britain for a long time, this season he has come back to star again and he enters two who have great chances. 2017 winner of the Tingle Creek Politologue has been entered into the Champion Chase and also the Ryanair with a last minute decision waiting to be made on whether he needs the extra distance. Frodon makes up the other entry and has been in great form this season taking the Caspian Caviar Gold Cup.